Four men sit on either side of a table — three on one side, one on the other — inside a small room at the treasury office in the Faizabad district collectorate. At one end of the table, against the wall, is a huge tin trunk from which workers take out items, one by one, gingerly, and place them on the table: brass glasses, a water pot, an axe, a cup. 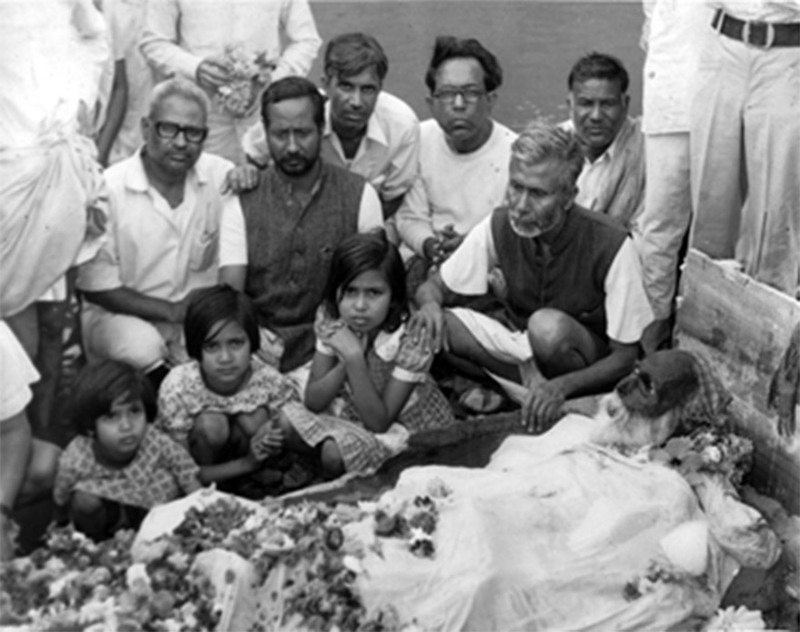 This is one of the 24-odd boxes containing the belongings of Gumnami Baba alias Bhagwanji, a seer who is said to have lived a solitary life in Faizabad and Ayodhya for nearly a decade until his death on September 16, 1985, and who, some believe, was Subhas Chandra Bose living in disguise. Starting February 26, the team in the treasury office has been unlocking these boxes and tallying the items in them against an existing inventory of the things recovered from Gumnami Baba’s house after his death. According to a 2013 order of the Allahabad High Court and subsequent directions from the Uttar Pradesh government, these belongings of Gumnami Baba will be kept on display in one of the seven galleries at the newly built International Ram Katha Museum and Art Gallery in Ayodhya. The museum had earlier been housed in a smaller building and a sprawling new museum building is likely to be inaugurated by Chief Minister Akhilesh Yadav next month. 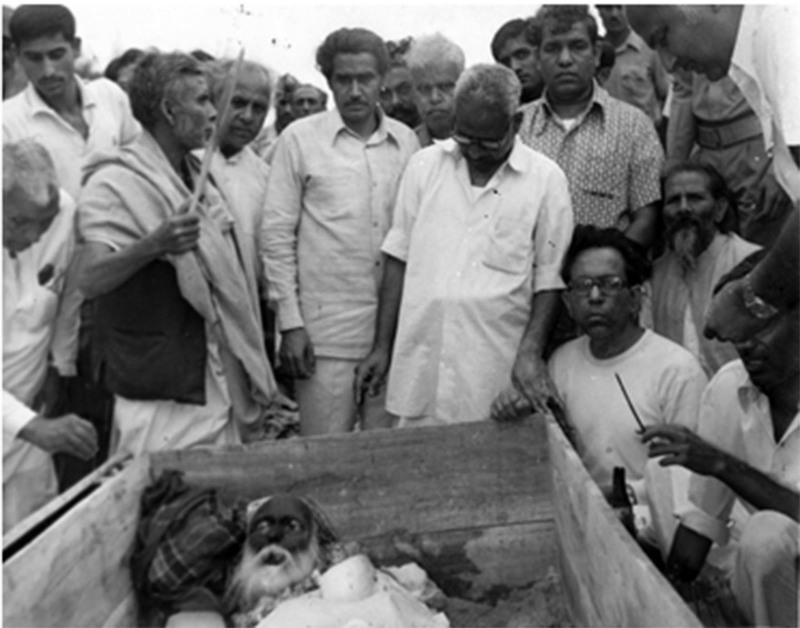 The boxes had been housed in the treasury office since Gumnami Baba’s death and are being opened for the first time in 30 years. By Friday, the nine-member team at the treasury — appointed by Faizabad District Magistrate Yogeshwar Ram Mishra — had opened 20 boxes. The team includes Additional DM Ram Niwas Sharma; Shakti Singh, in whose house Gumnami Baba died; the officials of the state culture department who are setting up the museum; and officials of district treasury, police department, revenue department and public works department. 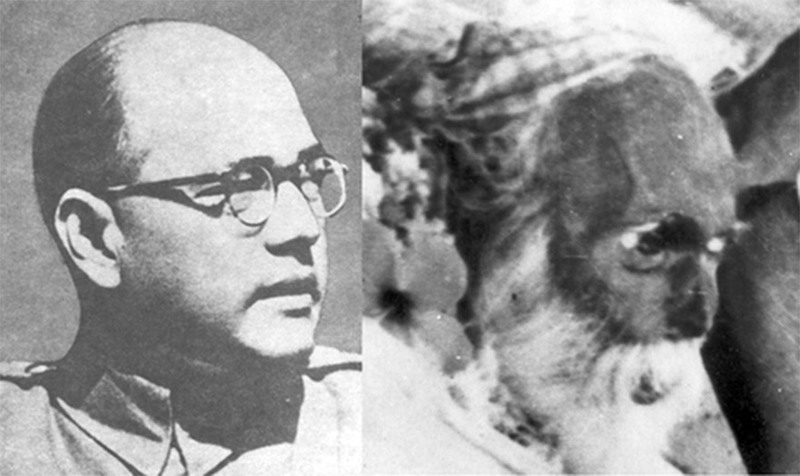 Computer generated image of what Subhas Chandra Bose would look like in old age. One by one, the items on the table are put on a cloth under the focus of studio lights, photographed and videographed. The process of the item being photographed is also videographed. And then, the item is placed aside. “Currently, we are checking all his belongings and matching them with this inventory that was made in 1985, a few days after the Baba died. Once this cataloging is done, we will keep them in the treasury itself. There are all sorts of things in these boxes. Most of them are household items like clothes, bedsheets, quilts etc,” says Ram Niwas Sharma, the ADM.
Once all the items are catalogued, a team of culture department officials and museum experts will examine all the items. Among the items retrieved from the boxes are a large amount of homeopathic and allopathic medicines, wooden sandals, dozens of clothes, including inner wears, and several currency notes of denomination of 1, 10 and 20. Last Tuesday, the officials took out a pen made in USA, three foreign-made lighters and thermometers, a Philips transistor, a police manual, needles, and several other things. They also found books such The Last Days of the British Raj by Leonard Mosley, History of the Freedom Movement in India Part 1, 2 and 3 by RC Majumdar, The Speeches of Charles Dickens by R H Shepherd, The Lessons of History by Will Durant and Ariel Durant, India Wins Freedom by Maulana Abul Kalam Azad, Netaji Through German Lens by Nanda Mookerjee, Himalayan Blunder by Brigadier John Dalvi, a copy of Hanuman Chalisa, Bhagwad Gita and many more. “The belongings are extraordinary for a sadhu. Most of the items are foreign-made. They were also neat and organised. Most of the stuff is either from abroad or Kolkata,” says Shakti Singh, who had rented out his house to Gumnami Baba in the early 1980s and where he ultimately breathed his last. 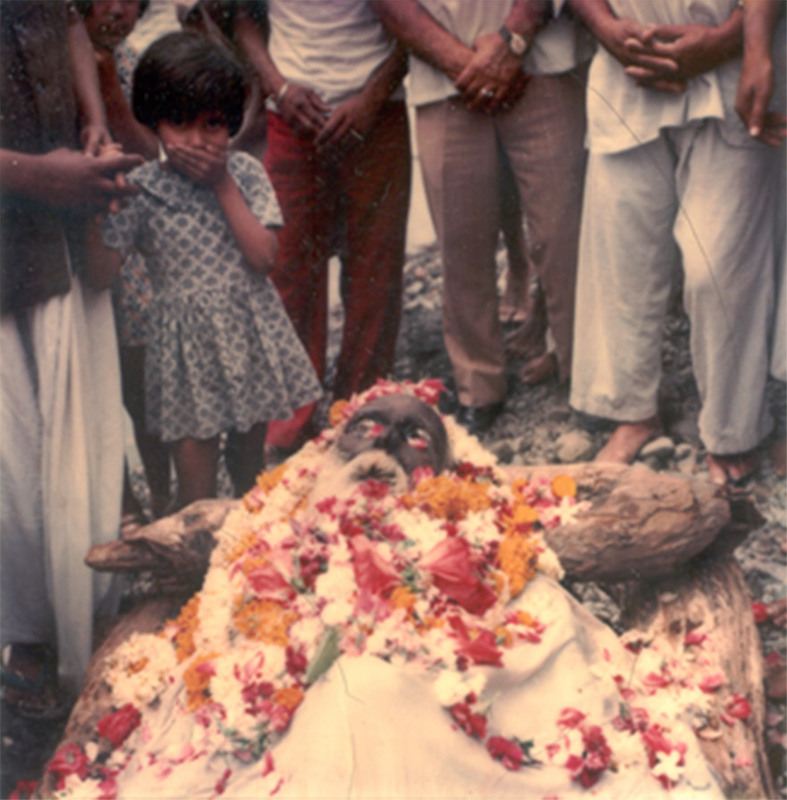 In 2010, Shakti Singh had filed a writ petition seeking conservation of the seer’s belongings and the Lucknow bench of the Allahabad High Court had passed orders, asking the UP government to conserve the Baba’s belongings and send them to a museum. Officials say the boxes yet to be opened contain much of the literature Gumnami Baba left in his house. These, they say, include the articles recovered from Gumnami Baba’s house in 1985, and later collected by the Mukherjee Commission, which was set up to probe the death of Subhash Chandra Bose. According to the inventory, these unopened boxes also contain rare photographs — one of Bose saluting in his uniform, another of his parents Janakinath and Prabhavati and his siblings, and of his colleagues from the Indian National Army. Officials in the treasury office say that most of the books, magazines and newspapers that have been retrieved so far have comments, ostensibly scribbled by Gumnami Baba. The comments are sarcastic or dismissive of how the newspapers of the day had reported on contemporary politics. Besides, the boxes have revealed dozens of letters and postcards written in Bengali and English, most of them sent from Kolkata and many by Bose’s INA colleague Pabitra Mohan Roy. Newspapers such as The Illustrated Weekly of India, Pioneer and several Bengali magazines, besides a large number of maps were found. 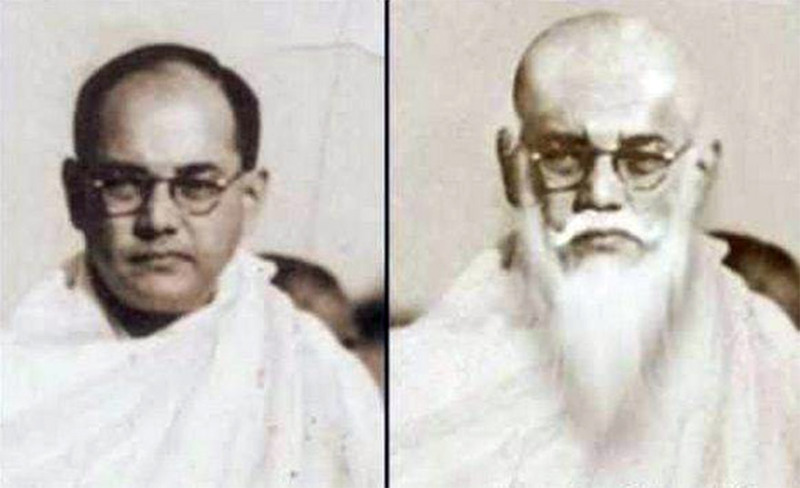 The High Court bench had in 2013 noted that no “finding may be recorded” that the Baba was Bose merely on the basis of Netaji’s photographs and literature in Gumnami Baba’s possession. But the court, after a perusal of the list of items taken by the Mukherjee Commission, also said, “He was not a man of ordinary stature”. While many think nothing worthwhile will come out of the reopening of Gumnami Baba’s belongings, about a dozen people who have pressed for an inquiry into the identity of Gumnami Baba and who are convinced that he was Subhash Chandra Bose, hope the new exercise will finally lead to something concrete. I feel he should be able to do as he pleases. I would not do that. He is very extreme, he could have left his money for his family or the poor. wonderful,if in fact.The Indian Govt.still say he died in Taiwan.His ashes are supposed to be in Tokyo*s Temple.What is what,after all????? 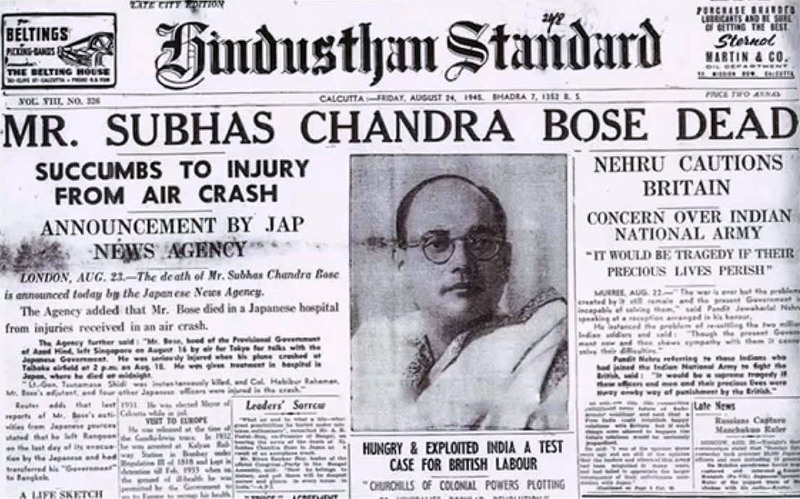 Subhash Chandra Bose was a true Netajee. God bless His soul and may He continue to rest in peace. JAI HIND!!!!!! 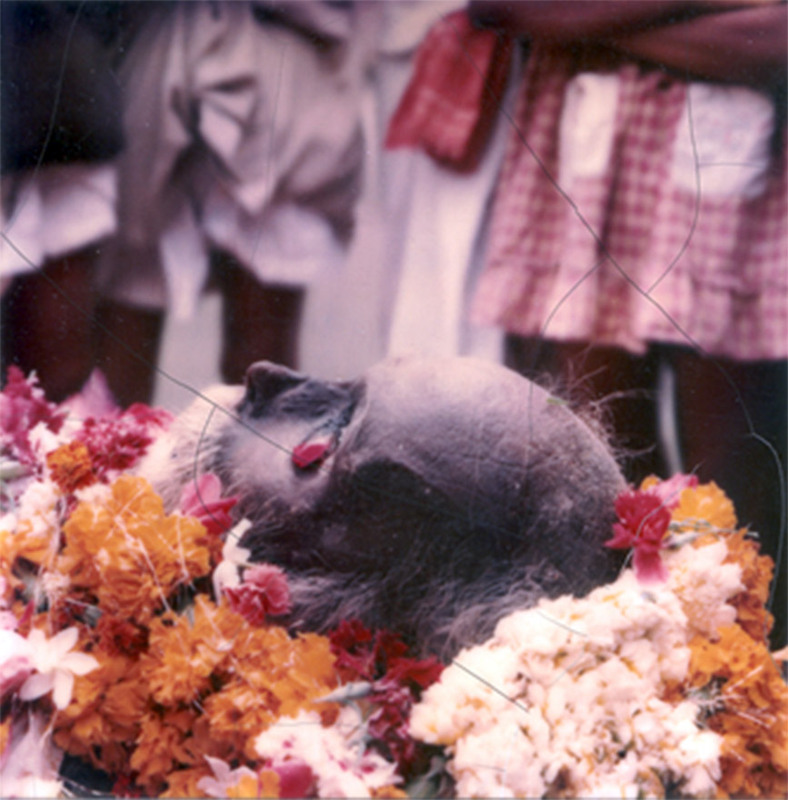 What practical use in investigating Gumnami Baba’s identity? A DNA test will confirm who Gumnami Baba is. There are scores of relatives including Netaji’s daughter. It was the vicious congress and Nehru that led to this pitiable consequences. They must be named and shamed. He won freedom for India, and not Gandhi or Nehru . IT IS WELL KNOWN THAT SHRIMAD BHAGWAD GEETA IS ETERNAL MESSAGE DELIVERED BY DIVINE INCARNATE FOR THE WELFARE OF HUMANITY. THIS MESSAGE IS FOR ALL HUMAN RACE. THERE IS A DIFFERENCE BETWEEN MATERIAL AND ETERNAL. AFTER UNDERSTANDING BHAGWAD GEETA ONE CAN ASSES ONE’S ETERNAL NATURE. your article of sadhu GumnamiBaba comparing with the image of Subhasbose is quite considerable , But in this country Nehru for his selfishness and for his good relations with UK and Russaia. he completely ignored Bose activities and also sucseedeed to forget by the public. and also the rulers of next Govts belonging to Nehru family have ignored Subhas. such a great Freedom fighter in India there is not given any important and it is quite very unhappy. The enquiry commissions regarding Bose death has not given true repots , the majarity people are in belief that the repots are not correct. really this information is to be accepted.Netaji and his selfless national spirit and love for India made him the most powerful leader of the 20th century but people like Jawaharlal Nehru feared that his popularity would fade if the real Indian Hero is alive so we learnt in our history texts that Bose died in a plane crash and that stupid idea is now proved wrong. Files on Netaji have been opened to public. What’s the outcome of this. Let govt say Yes or no !Was he Netaji ? Shri Subhas Bose faked his own death by plane. crash to escape being. caught n hanged by British immediately after Japan Surender august .There was no place he could go except Russia.which he did go from Taiwan. un fortunately Stalin got him imprisoned and. blackmailed Nehru to further Russia s interest in industrial plants etc. Nehru had looted the INA treasury. And he knew the British left India not. because of Gandhi but Bose who had caused defections in the Indian army… the only institution sac red for the.British .Those who have met n talked with vumani baba can only say why he should be. considered as Bose, and giw he escspwx from Russia and why he didn’t speak all these years. 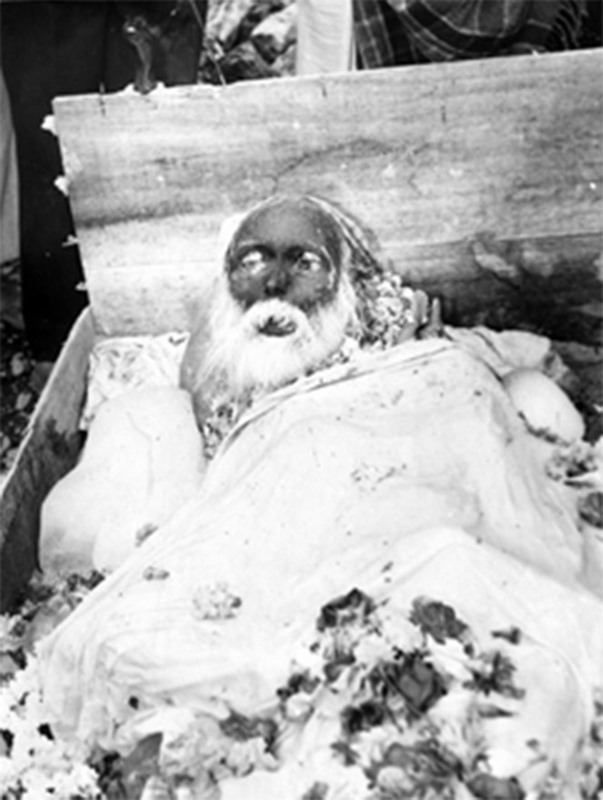 If the Baba was really Sh Subhash Chandra Bose, as assumed so far, It is sad, depressing and simply hard to bear how emotionally torturing it must have been for him to live in anonymity and see his country, for the Independence of which he fought with his Indian National Army against the British Empire, being ruled by corrupt politicians. Today this tree is almost extinct. The myth about it is that Arjun brought this sapling form heave form God Indra.